Inbound isn’t a singular approach to marketing; it shouldn’t exist siloed from other departments and narrowly focus on one strategy. Working in tandem with other lead-generating initiatives, such as paid search, public relations, and the organization’s website, inbound can maximize a company’s entire marketing mission. However, what happens if your company is struggling in those other areas, as well? One such organization, Eagle’s Flight, hired SmartBug Media for the works: a website redesign on HubSpot CMS, a better paid strategy, a robust inbound campaign leveraging HubSpot Marketing, and eventually, PR. Here’s a story about how SmartBug Media, a full-service inbound agency, delivered widespread success for one of its most important clients. Eagle’s Flight is a global leader in the development and delivery of business-relevant experiential learning programs. Founded in 1988 by experiential learning pioneer Phil Geldart, Eagle’s Flight offers organizations a range of programs, solutions, and events focused on leadership, culture transformation, customer centricity, skill development, and more. We first partnered with Eagle’s Flight in late 2015. At the time, the organization didn’t have a dedicated marketing team or an agency partner to lead and execute a marketing strategy. The website experience for visitors was disjointed and not reflective of the outstanding customer experience provided through Eagle’s Flight’s programs and services. Not only that, but sales also had little data from web interactions to inform conversations. Paid lead generation efforts weren’t producing any results, and there also wasn’t a public relations strategy in place. Eagle’s Flight had a bevy of great content, but prospects weren’t finding it—even if they were on the website. Eagle’s Flight hired Bennett right after the company tabbed SmartBug to handle its inbound marketing efforts. Phil Geldart, the founder and CEO of Eagle’s Flight, went to the HubSpot partner directory to get a top-ranked agency. We were (and still are) at the top of the list, and he spoke with SmartBug CEO Ryan Malone to see if we were the ally Eagle’s Flight was seeking. This turned out to be the start of a longstanding, productive partnership that saw the marketing success of Eagle’s Flight soar. We were trying to be everything to everyone and nothing to no one." 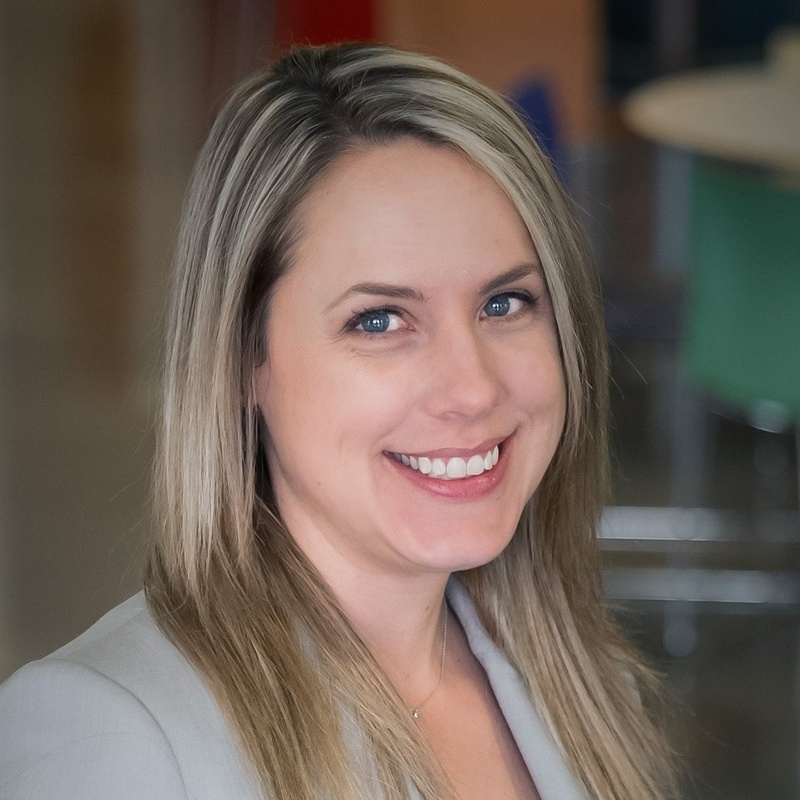 SmartBug’s Amber Kemmis headed the team that took the inbound marketing of Eagle’s Flight from struggling to thriving. The first steps of the retainer were the discovery process and our presentation of an Inbound Marketing Playbook—a comprehensive resource detailing buyer personas, lead criteria, gap analyses, and everything SmartBug Media would do to deliver inbound success. We embarked on an aggressive blogging strategy that built thought leadership and made Eagle’s Flight more visible to prospects looking for the solutions the company offers. The blog has been so successful since its inception that Eagle’s Flight was able to dial back its paid spend because the organic content started bringing so many leads to the website—and keeping them there. The campaigns and premium content SmartBug developed contributed to boosting the profile of Eagle’s Flight. A guide on customer centricity, a culture transformation toolkit, a team-building guide, and various other assets to complement content are among the outstanding resources our team provided that impressed and converted leads. We completely redesigned the website on HubSpot CMS, incorporating the few things from the previous iteration that worked and adding features and best practices to bolster user experience and increase conversions. “It was a complete destroy and rebuild,” Bennett says. “SmartBug brought their expertise and insight to determine what wasn’t working on the old site and set the vision of what could be on the new one." With a new website in place, paid search and paid social re-emerged as a priority. SmartBug’s paid team carefully analyzed, month over month, which paid efforts were working and not working, and defined areas where spend could be optimized. Initially, the new paid strategy SmartBug and Eagle’s Flight developed was geared toward bringing prospects to the website. Organic traffic needed time to build, and with paid search focusing on keywords, personas, and the top of the funnel, inbound initiatives could take the time needed to fully establish themselves. On top of the traffic benefits, the paid budget that Eagle’s Flight was allotting delivered better ROI. Cost per click went down, and more qualified traffic was arriving on the site through paid channels. Eagle’s Flight had no public relations strategy before partnering with SmartBug Media. We immediately began publishing news releases on our client’s behalf, but Eagle’s Flight was looking for something more advanced. Rather than hiring an outside PR firm, Eagle’s Flight trusted SmartBug to take its public relations to the next level. Doreen Clark, SmartBug’s Director of Public Relations, began working with Eagle’s Flight in early 2017 and immediately secured opportunities for guest articles with Phil Geldart’s byline to appear in top industry and business print and online publications. A crowning achievement on this front was an article—now up to three articles—in Entrepreneur. The article placements have steadily continued, and SmartBug also helped develop a media kit that can be found on the Eagle’s Flight website. The first year of SmartBug’s retainer produced nice results for Eagle’s Flight. In 2017, those results hit the stratosphere. For starters, traffic grew 31.3 percent from 2016 to 2017. Thanks to fresher blog content, a more accessible and user-friendly resource center, and strategic CTAs, conversions on the website increased from 1.4 percent to 2 percent. The success didn’t stop there. Leads jumped a whopping 109.3 percent from 2016 to 2017, and the visitor-to-lead rate climbed 59.12 percent. MQLs increased an incredible 177.2 percent, SQLs jumped by 67.8 percent, and opportunities skyrocketed 142.2 percent. This has led to—most importantly—a 172.1 percent increase in marketing attributed revenue. Together, these results helped to achieve a 93 percent ROI in 2017 for Eagle’s Flight. Furthermore, SmartBug’s efforts have allowed Eagle’s Flight to refocus its sales processes to better convert the additional leads we are helping get to the website. Two-plus years into our partnership, SmartBug Media shows no signs of slowing down and plans to bring more innovation, passion, and excellence to the marketing and PR goals of Eagle’s Flight.